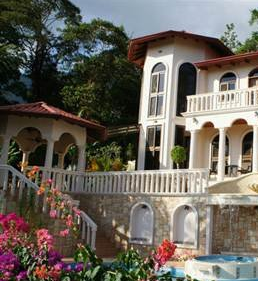 Buying Costa Rica real estate through a corporation is a common practice among both natives and foreigners purchasing property here. Regardless of the type of property you are considering purchasing, there are many advantages to using a corporation. Its sole purpose is to serve as a holding company for real estate titles. People can also own one or multiple properties under the holding company. By having your Costa Rica property held in a corporation, you cannot be sued or held liable for any accidents involving tenants, guests or employees on the property. This provision is especially useful to protect yourself if you are planning to rent the property out for income or create a commercial endeavor. When a property is held under a company, it is anonymous. The identity of the owner remains kept private. This means that you can keep your personal life and finances private to a certain degree. It provides a level of protection from intrusion into your affairs. Purchasing a property through a corporation is also advantageous if you have a spouse or children you would like to have inherit the property. Through a corporation the transfer of ownership can easily be done through shares without the usual hassles of the title transfer. Having the property under a holding company makes the transfer of the title much easier. 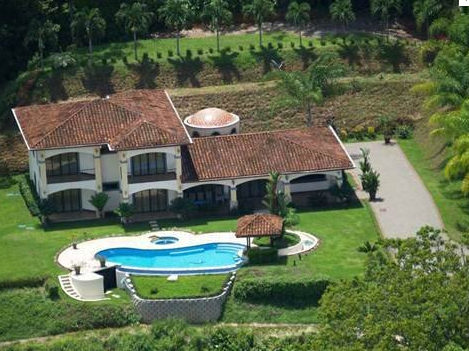 All these reasons make purchasing real estate in Costa Rica through a corporation the preferred strategy in most situations. Of course, consult with an attorney first before making any decisions to find out if it is the best option for your particular situation. 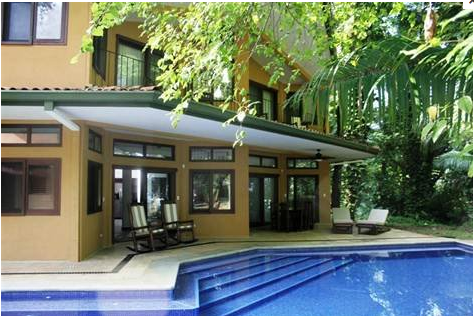 Posted in News and tagged Costa Rica Investments, Costa Rica Real Estate.